Published on 13 December 2012. 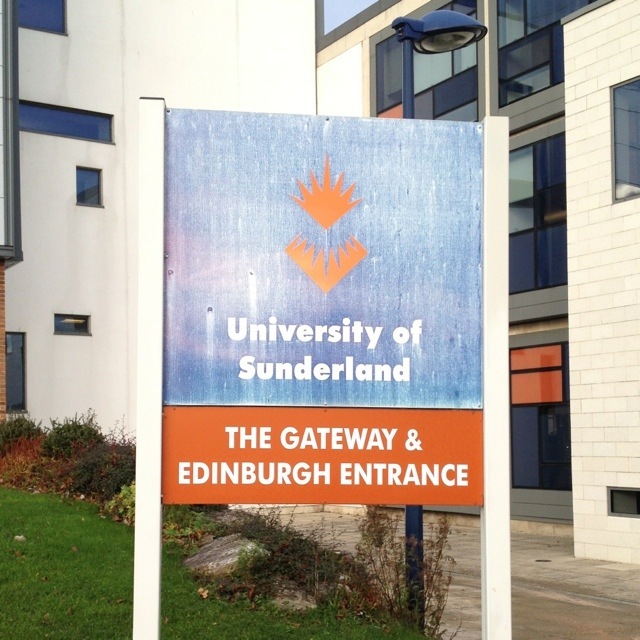 This is the building I was heading to in Sunderland yesterday… I did eventually arrive! This 1,927th post was filed under: Photo-a-day 2012, Sunderland.